Casual wear for kids & adults, Unisex. Measurement - Length: 58 CM, Width: 43 CM. Size L. Measurement - Length: 52.5 CM, Width : 36 CM. 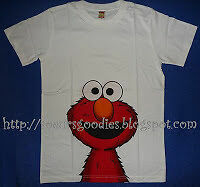 Size M. Measurement - Length: 50 CM, Width : 35 CM. Casual wear for kids & adults, Unisex. Measurement - Length: 58 CM, Width: 43 CM. Size - L. Measurement - Length: 52.5 CM, Width : 36 CM. 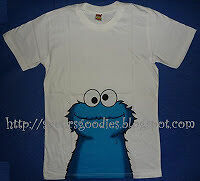 Size - M. Measurement - Length: 50 CM, Width : 35 CM. Adidas, Football Demolition, Graphic Shirt, White, L, 100% Cotton, 24" Total Length X 21" Chest Across, Long Sleeve, Rhinestone detail, $29.00, New with defects, SK-003NEM-002, 40312.